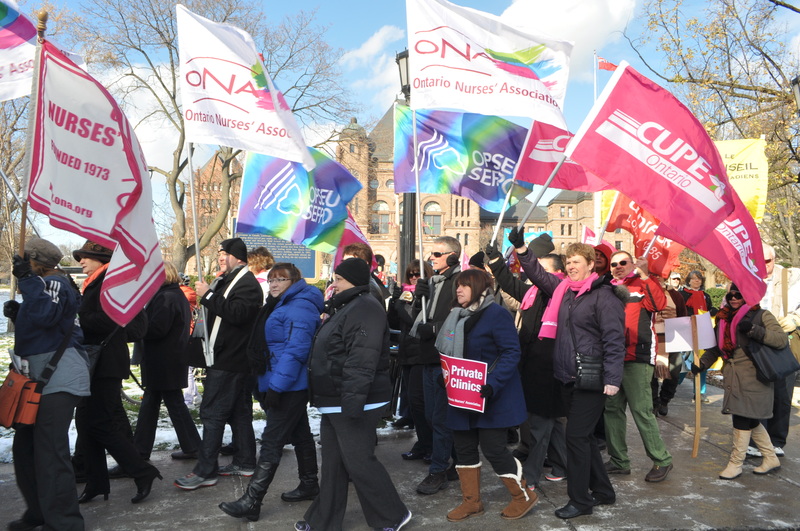 Thousands of Ontarians boarded buses in the pre-dawn hours to come to Queen’s Park to defend their public hospitals on Friday afternoon. 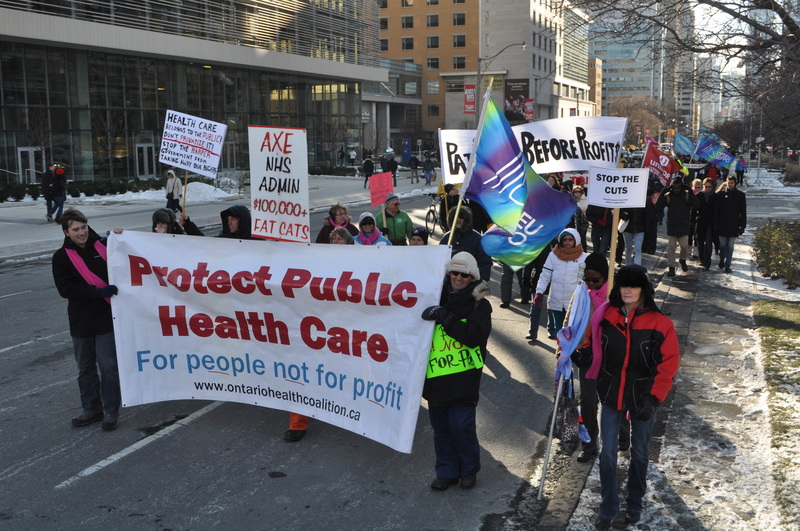 Organized by the Ontario Health Coalition, the demonstration was likely the largest of its kind in recent years despite the unusual cold November temperatures. Volunteers estimated the crowd at the height of the rally was between 4,000 to 5,000 people. Operation Maple’s video and our photos below. More to come on Monday. 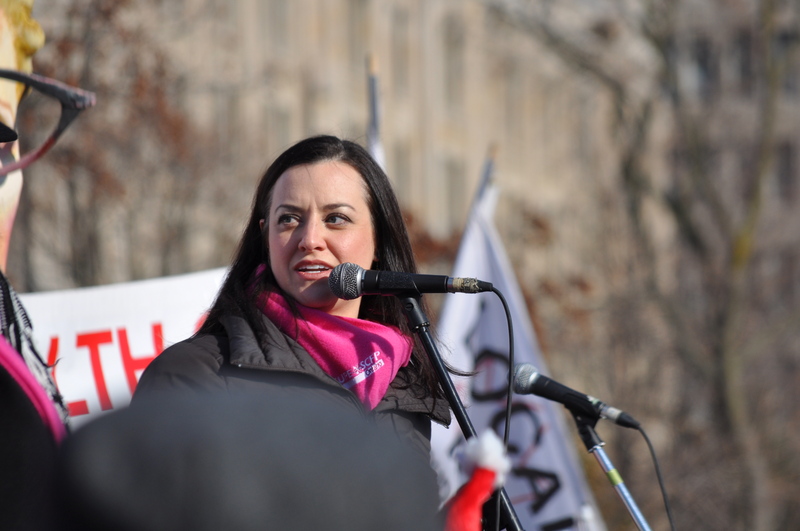 Oshawa NDP MPP Jennifer French addresses the rally. 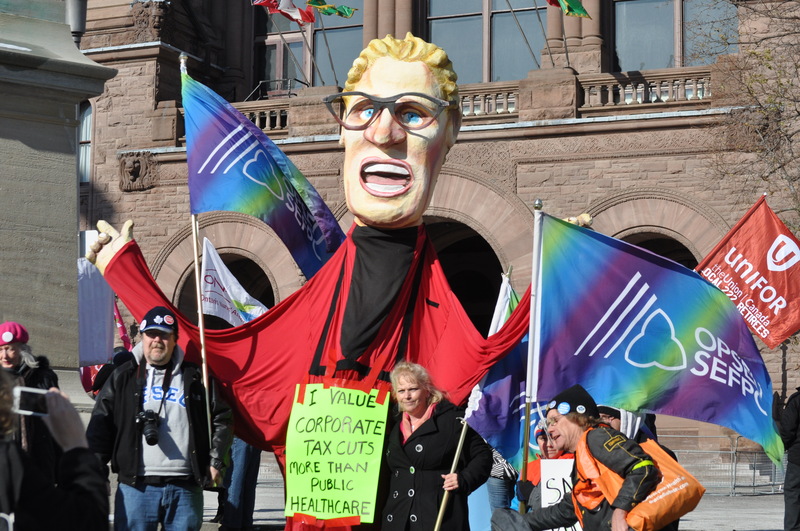 OPSEU Region 4 brought their new Kathleen Wynne puppet. Marching up University Avenue after speeches at on the lawn of Queen’s Park. 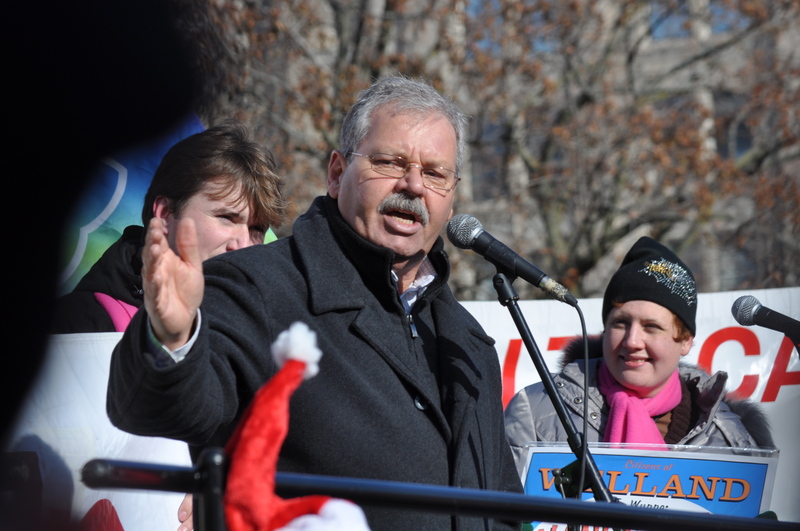 OPSEU President Warren (Smokey) Thomas addressing the rally. 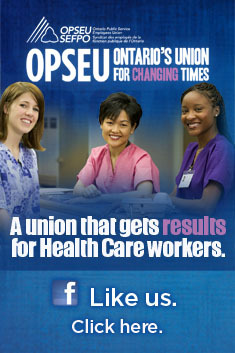 Between 4,000-5,000 Ontarians showed up to support their local hospitals at Queen’s Park November 21. Why are we risking Canada’s blood supply – again? What Will You Do When I'm Gone?